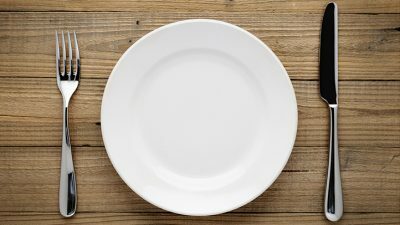 What is the Process of Fasting? What Can Extra Sleep Do For You? 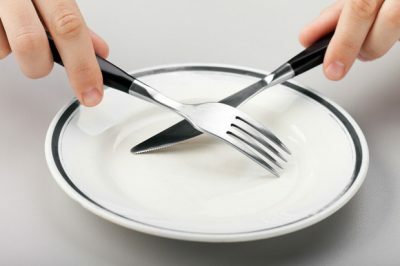 Fasting is something you may have heard about in many diets. It is not just used in diets but it is popular in many of them. The process of fasting is not something that is always easily understood. However, it can be simplified. 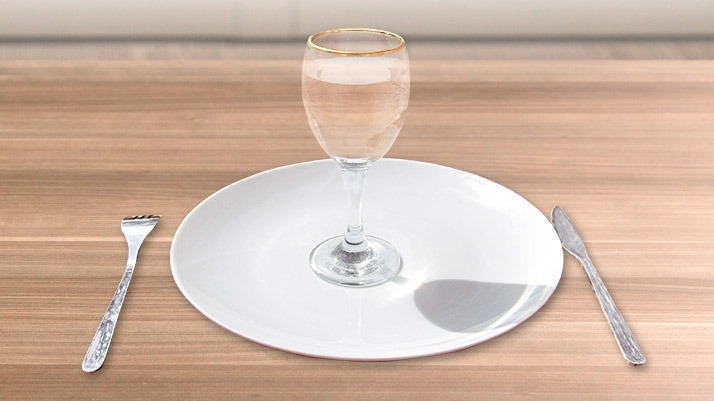 The first things to know about fasting is what it can do for you. Many people who fast will have an increased lifespan, weight loss, lower levels of bad cholesterol, slowed aging, reduced blood pressure levels, increased human growth hormone and even reduced risk of getting chronic diseases. There are many other benefits of fasting too. How can you fast? You will need to prep if you are going to be fasting. You will start with a day that you can do consistently. For example, if you are have no work on Mondays you can choose that day. This is a day that you aren’t very active. The days prior to your fasting day should not be too intense. You shouldn’t overeat the days before thinking you won’t be hungry because that is going to make it worse. You should eat some lighter meals in the day right before your fasting day. Also, if you are going to be tempted to eat a lot on your fasting day, don’t choose that day. Maybe your friends come over for game night. This is not a day you should be fasting. The last meal you have should be on the evening before you fast. It should be a lighter meal. You are already hungry right when you wake up. Use your hunger and put it into your life. Well, that may sound good but it may be a bit more difficult when it comes down to it. By the time you wake up, you only have approximately 12 hours left so stick with it. If you begin to feel hungry just drink a bunch of water; it will fill you up for a bit. Detox teas are another great option. It may be mentally challenging but you can do it. You need to reinforce yourself and remind yourself of the benefits so you stay with the process. You might go through waves in which you are hungry but you can overcome it. If you drink water or keep yourself busy you can make it through. If you have supplements that require you to eat at the same time don’t take them that day. Once you are done with the fasting day, you will need to recover. The first thing you may want to do is to eat. However, you need to take it easy. You shouldn’t go back to eating unhealthy. You may even want to try and eat less food that week. You may be craving meat especially but you should avoid the red meats. You don’t want to overload your system. You should think clean eating. You should look forward to your fasting day. It may not be easy but you can do it. The more you do it and get used to it, the better it will be. You will experience the health benefits and see just how great it is for your body.